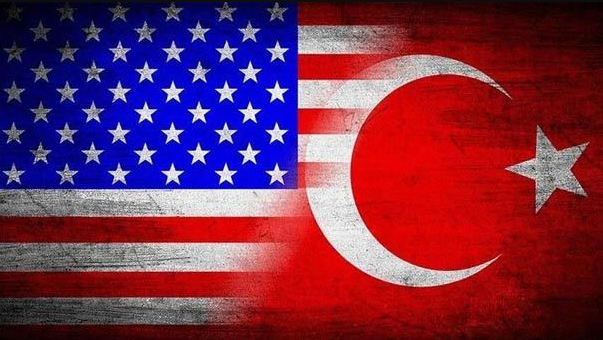 The United States threatens Turkey with new sanctions US Congress, senior staff responsible for the arrest in Turkey of US citizens and US diplomatic missions in Turkey was presented with a bill proposing to impose sanctions on the Turkish authorities. 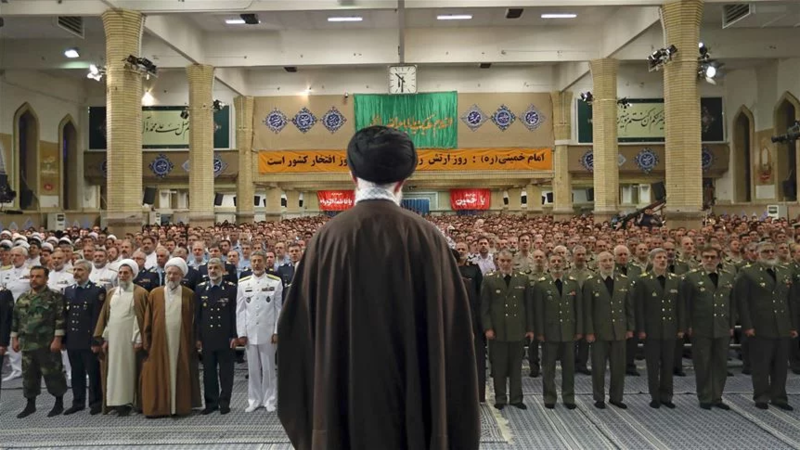 "Cooperation in the region is a must" America's move toward Iranian Revolutionary Guard which put it on terror list has attracted a great response. 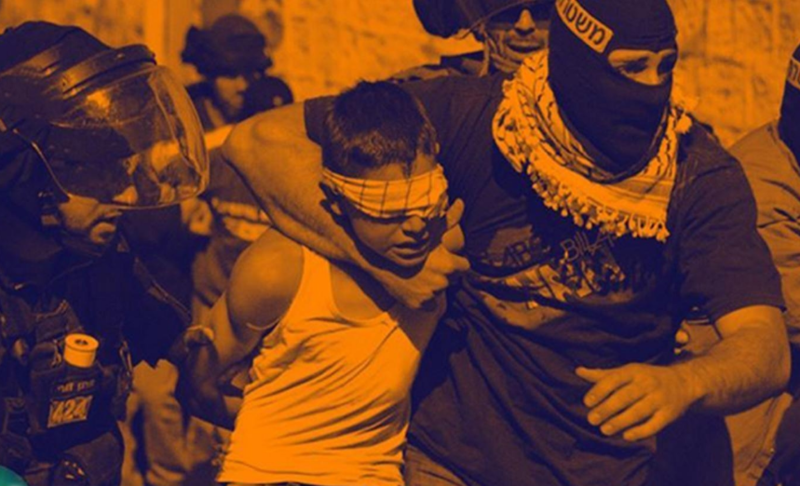 Experts said Turkey would also be affected in a negative way. 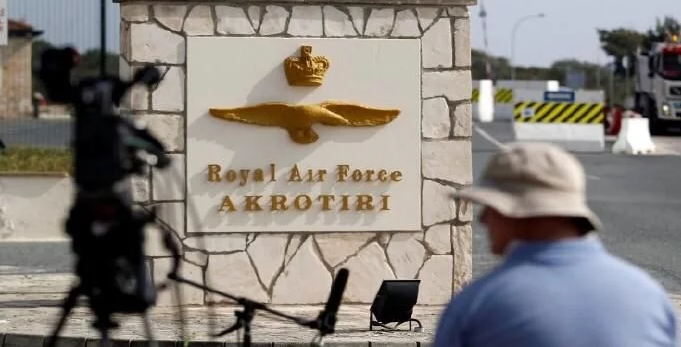 The UK settling in Cyprus! 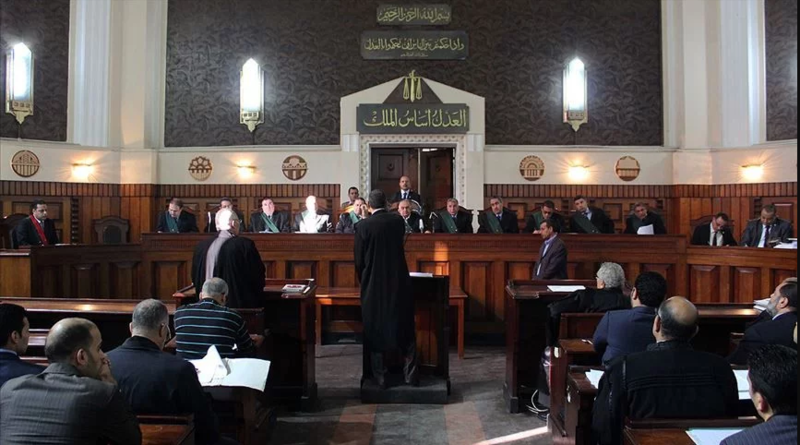 The survival issue that linked to the local election in Turkey, is being exprerienced in Cyprus. 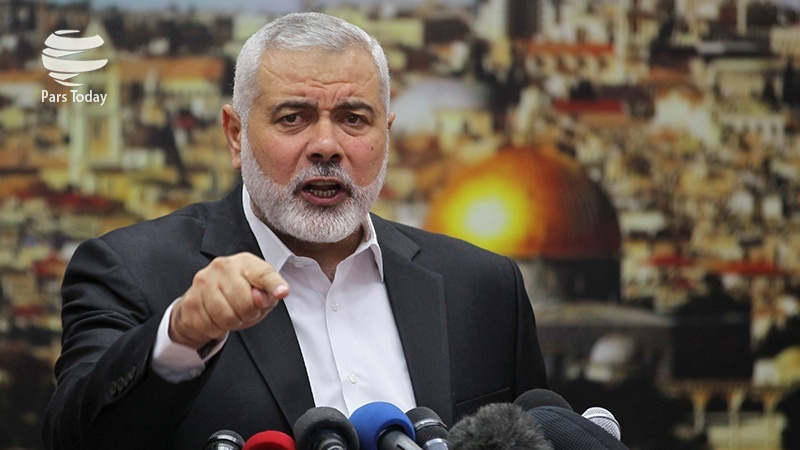 Haniyeh: Israeli vote an internal ‘Zionist affair,’ won’t impact Palestinians The leader of the Hamas said Friday the outcome of the Israeli election won’t impact Palestinians. 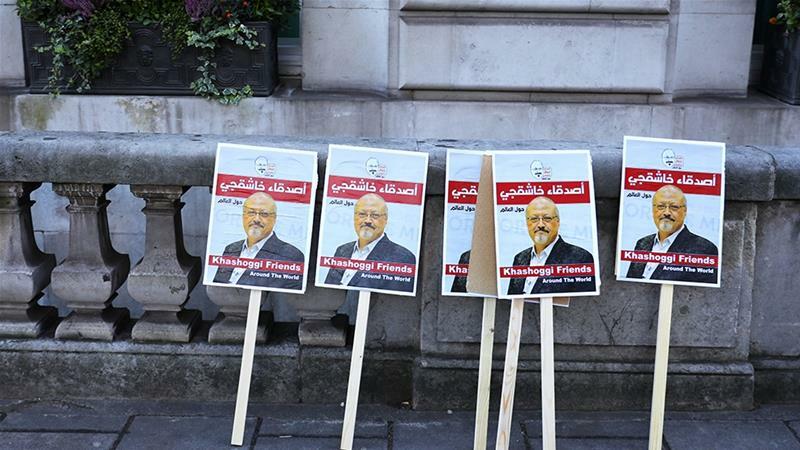 US bars entry to 16 Saudis over Khashoggi murder The US State Department has barred entry to 16 Saudi nationals over what it described as their role in the murder of journalist Jamal Khashoggi. 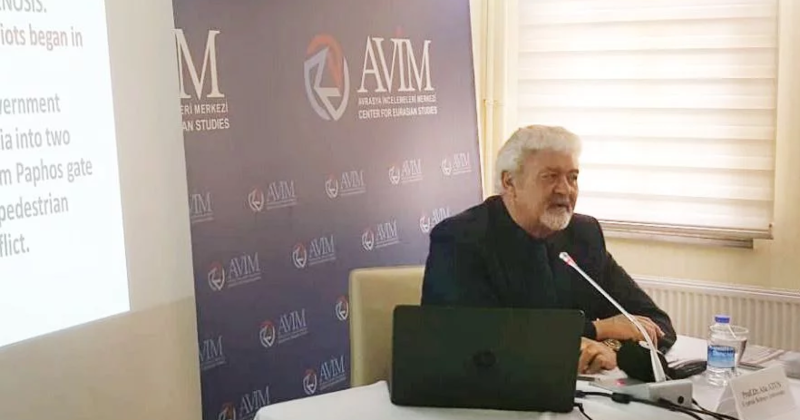 Cyprus course for foreign embassies Prof. Dr. Ata Atun, informed the ambassadors serving in foreign missions and embassies in Ankara on Turkey's rights in the Mediterranean with the history of the Cyprus problem. 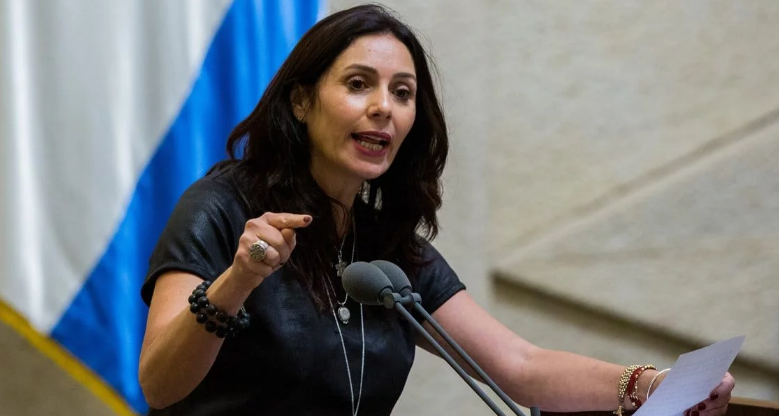 Zionist Israel to close Palestinian territories on election day The occupier Israeli military will impose a full closure of the occupied West Bank and the Gaza Strip during Tuesday's general election. 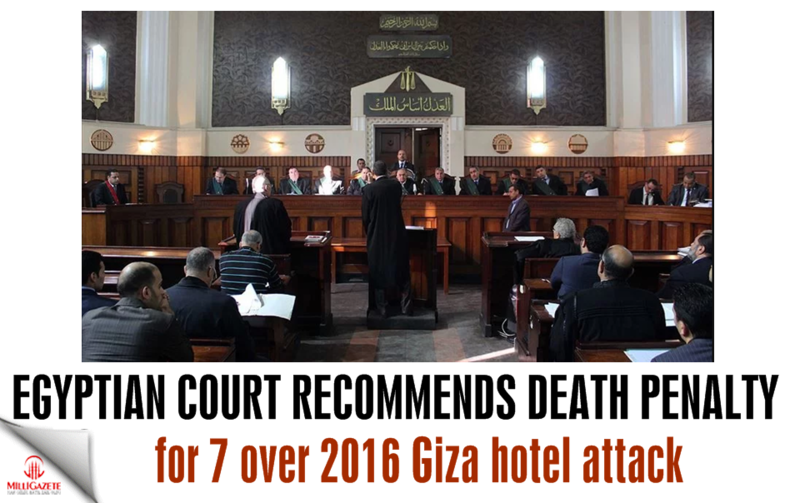 Egyptian court recommends death penalty for 7 over 2016 Giza hotel attack Giza Criminal Court recommended the death penalty for 7 defendants accused of orchestrating a 2016 attack on a tourist bus and hotel near Egypt’s Giza Pyramids. 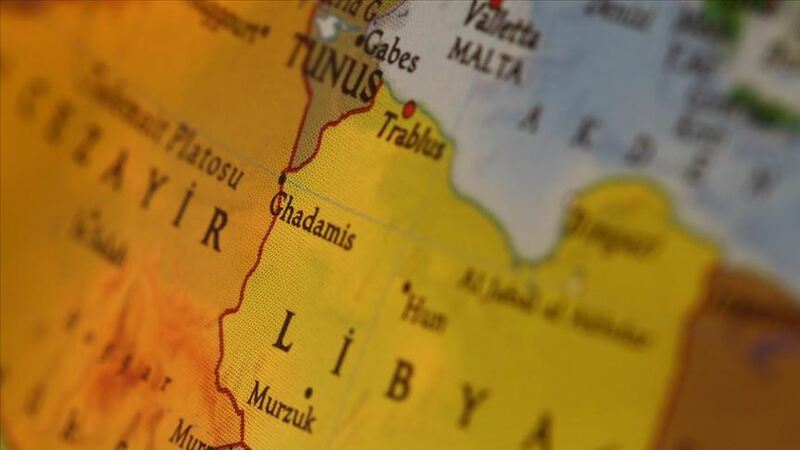 Libya: 14 soldiers loyal to Khalifa Haftar killed A total of 14 soldiers loyal to East Libya-based commander Khalifa Haftar have been killed in the clashes with Libyan army in Tripoli, said a spokesman Saturday. 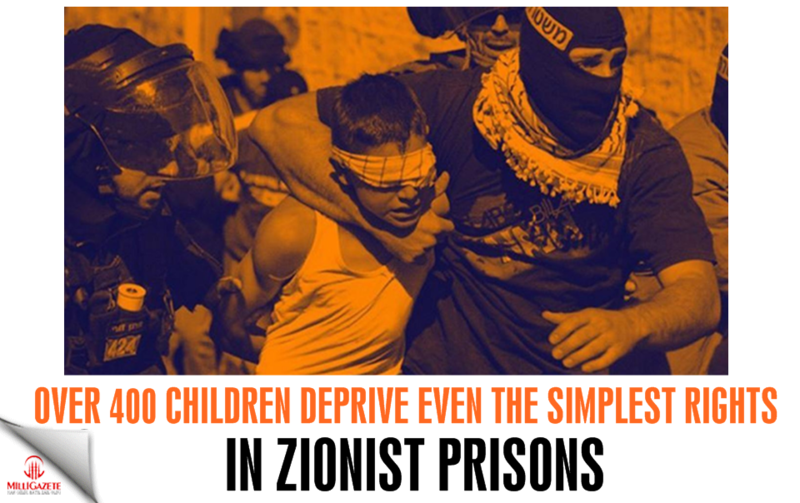 Over 400 children deprive even the simplest rights in zionist prisons The Palestinian 400 children prisoners, held in the dungeons of occupying gangs, are deprived of their simplest rights. 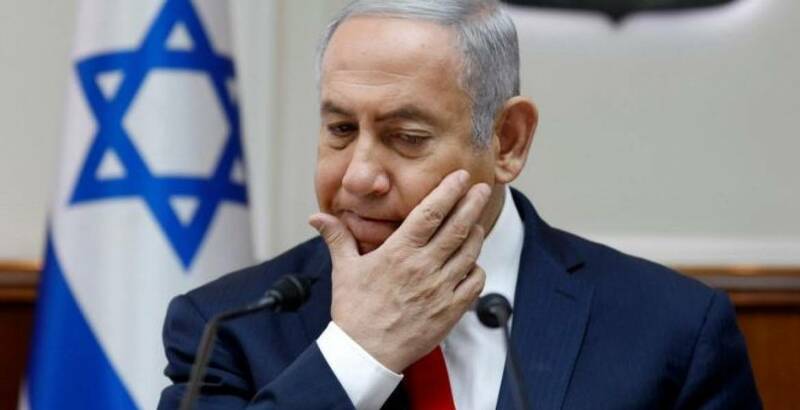 Netanyahu Is on the Wrong Side of History "Intensified persecution of Arabs at home and alliances with white supremacists abroad are risky investments in Israel’s future," Pankaj Mishra says. 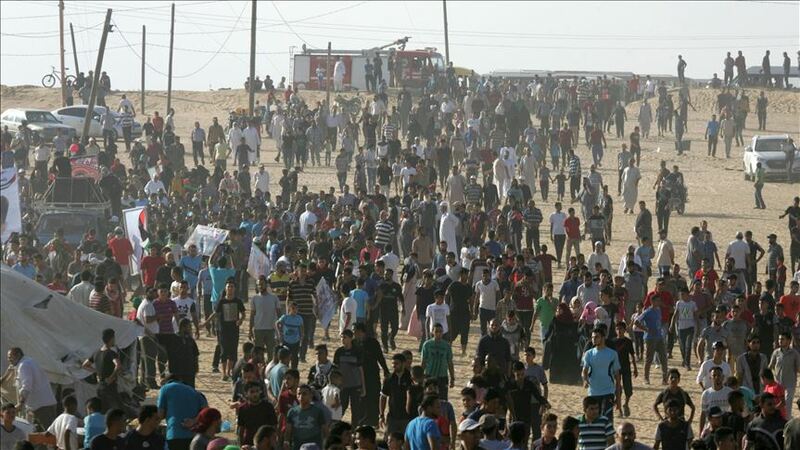 Hamas condemns killing a Palestinian civilian in Qalandia by the Israeli occupation Commenting on killing Mohammed Edwan byIsraeli occupation forces at Qalandia an Israeli checkpoint, member of Hamas Political Bureau Husam Badran stated important issues. 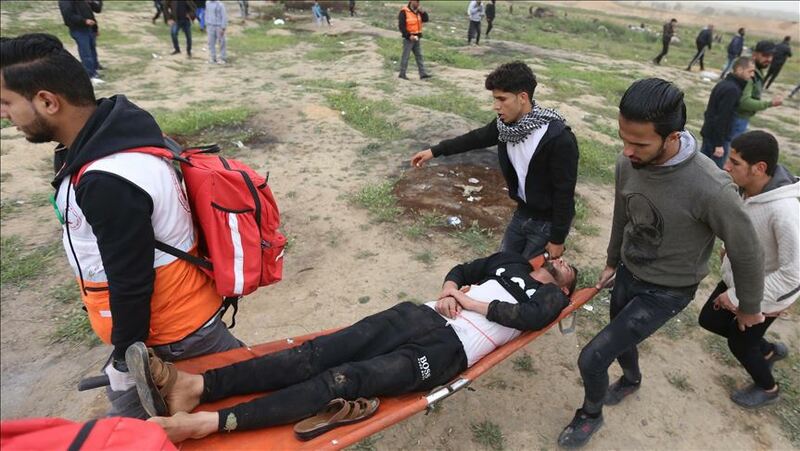 4 Gazans martyred by Israeli fire amid Land Day Four Palestinians were martyred and dozens injured by Israeli army fire during protests marking the Land Day in the Gaza Strip on Saturday, according to the health ministry. 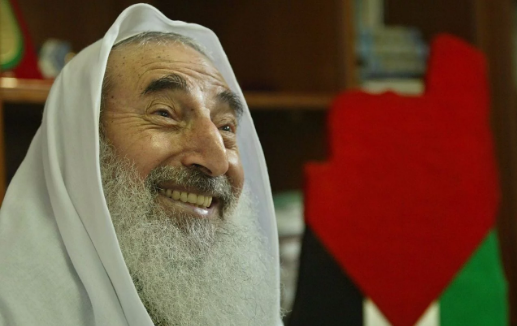 Evangelist Author Irvin Baxter: The deal of the century will be revealed! 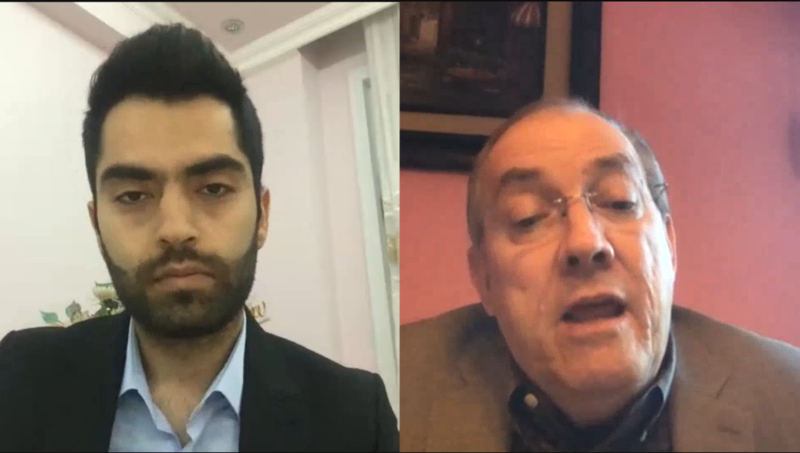 Evangelist Author Irvin Baxter, who is known for his closeness to US President Donald Trump, spoke to the Milli Gazete. Baxter gave some informations about the 'Deal of the Century'. 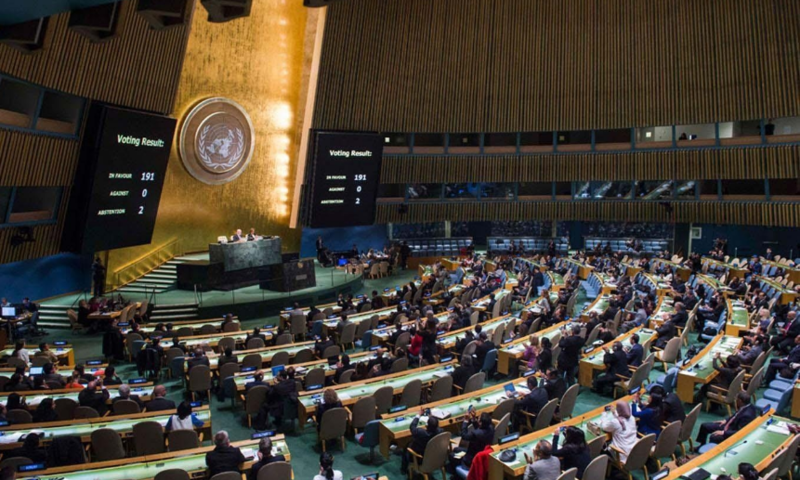 UN, EU, UK, and Russia are not with the US over Golan Heights The United Nations, the European Union, Britain, and Russia responded to the US President Donald Trump officially recognizing the zionist hegemony over the Golan Heights. 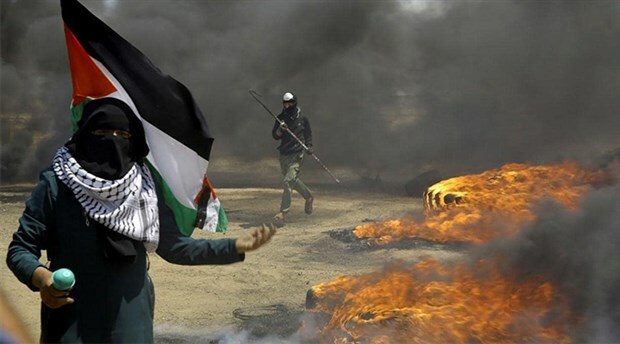 Hamas slams Trump’s decree to recognize Israeli occupation’s sovereignty over occupied Golan Heights On singing a decree by Trump stating that the US administration recognizes the Israeli occupation’s sovereignty over occupied Golan Heights, Hamas Chief Ismail Haniyeh stated importans issues. 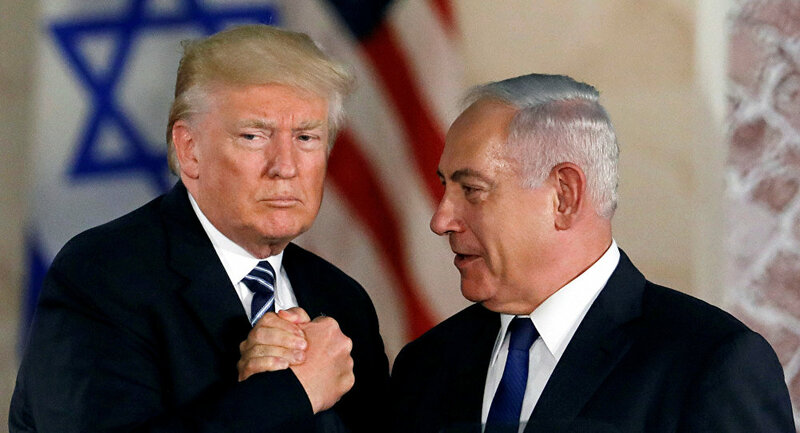 Global bandits: Political gains of Israel under Trump administration Occupier Israel achieves more historic goals under Trump presidency than any other US president. 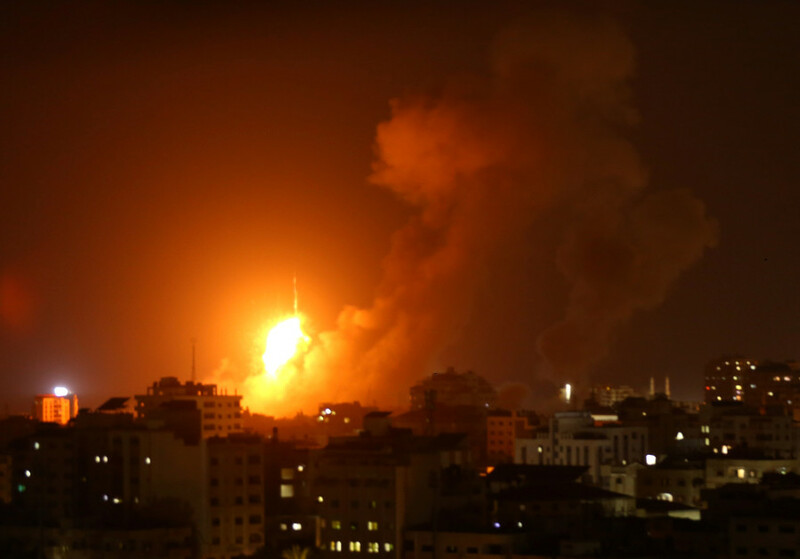 Terrorist Israel continues to pound Gaza Terrorist Israeli warplanes continue to strike Gaza City Tuesday despite reports of a ceasefire. 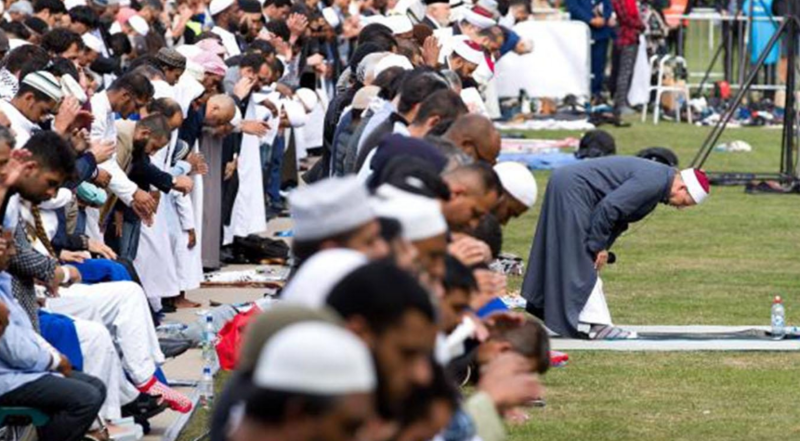 After the massacre of mosques in New Zealand, the first khutbah touched hearts "Our loss of you is a gain, your departure is an awakening," the message was given during the first khutbah that read after the terrorist attack martyred 50 Muslims in Christchurch, New Zealand. 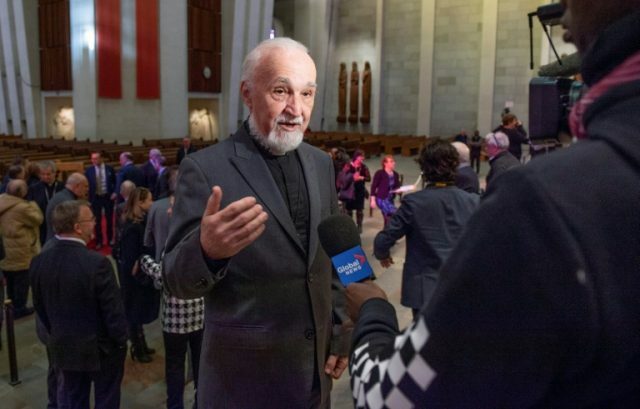 Priest stabbed live on TV at Canada’s biggest church A priest was stabbed in front of his congregation live on television during morning mass on Friday at Canada’s biggest church, police said. 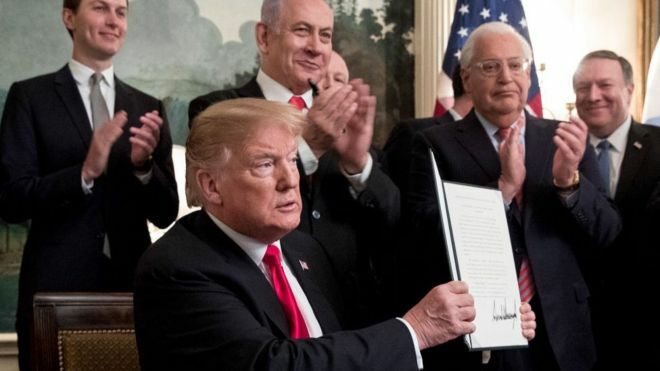 Trump: Time for US to recognise Israeli sovereignty over Golan Israel captured the Golan Heights from Syria in 1967. 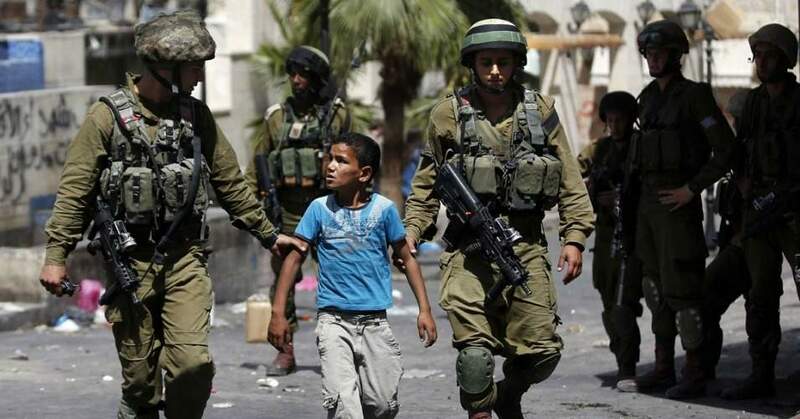 It's been an occupied territory ever since, in defiance of multiple resolutions by the United Nations.